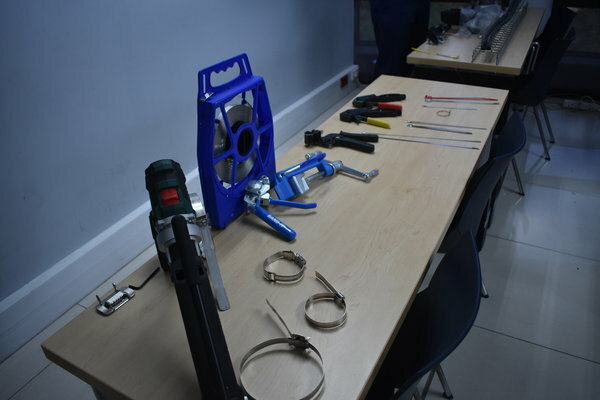 Training is essential for customers to attain a comprehensive understanding of the full range of Band-It stainless steel band-and-buckle systems, preformed clamps, cable ties, and identification solutions available from Banding & Identification (ID) Solutions Africa. 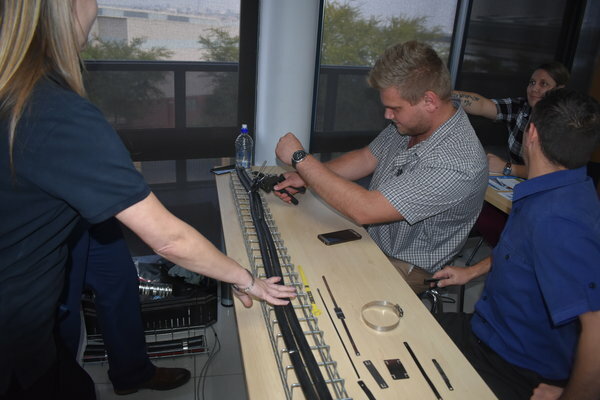 As part of its ongoing customer initiatives, the company ran a series of training sessions at ACDC Dynamics in September, one of Africa’s leading electrical and electronics equipment distributors. The sessions were overseen by Sales Director Rosa Dos Remendos and Sales Representative Matthew Campbell. The main aim was to demonstrate best practice in cable management. 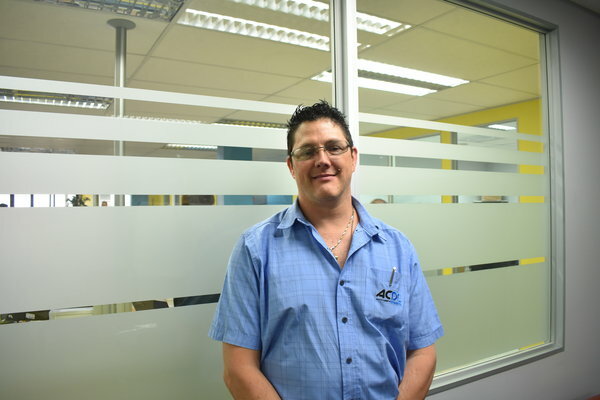 ACDC Dynamics Training Manager Danie Theron, who has over 20 years’ industry experience, reveals that the training sessions were so successful that the company plans to launch a countrywide training programme in conjunction with Banding & ID Solutions Africa. Its products not only form part of its standard catalogue, but are also available at all ACDC Dynamics Express stores. “Such sessions also give customers insight into our company, which is the official Southern African distributor of products imported from the US and UK. However, we also manufacture bands and buckles locally, which places us in a unique position in terms of providing total solutions for diverse industries such as electrical, engineering, mining, and agricultural, among others,” Dos Remendos explains. 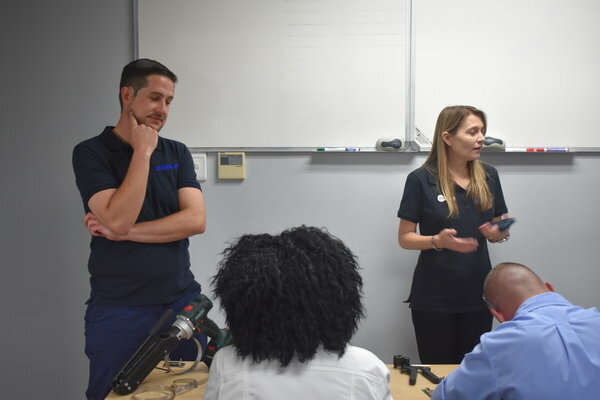 Training is an important outreach to major distributors such as ACDC Dynamics, assuring them of the full-service support and technical back-up of Banding & ID Solutions Africa. “It is essential for customers to have the correct knowledge to be able to use our products correctly, as this means they will obtain maximum value and effectiveness from our solutions,” Campbell stresses. Locally-manufactured stainless steel band and buckles are available in five different sizes (6 mm, 10 mm, 12 mm, 16 mm, and 19 mm). The Band-It band and buckle solution is suitable for most strapping and clamping applications. It is available in stainless steel in grades 304, 316, and 201, with other grades available upon request. Pre-packaged 30 m coils are standard, while longer lengths can be requested. Innovation is ongoing, with Ultra-Lok® being the latest iteration of the company’s renowned band-and-buckle clamping system. Installation tools vary from the standard Band-It wind-up installation tool and the more modern Band-It Bantam Tool, a compact and lightweight ratchet action tool with a built-in cutter. To download hi-res images for this release, please visit http:/media.ngage.co.za and click the Banding & ID Solutions Africa link to view the company’s press office. Banding & Identification (ID) Solutions Africa is the African distributor of USA-based Band-It, a leading manufacturer of a full range of stainless steel band, buckle systems, preformed clamps and cable ties for numerous applications.